Big news from Long Island City. 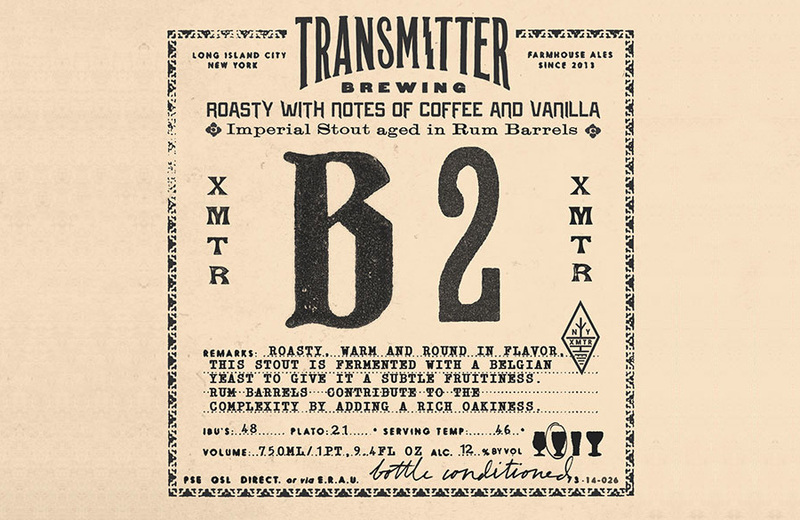 Transmitter Brewing has announced plans to increase their production capacity by adding new fermentation tanks, which would allow them to ramp up their production to 1,500 barrels per year—more than double their current 700 barrel annual capacity. Yesterday, Transmitter posted a photo on Instagram of Rob loading in their new tanks on a forklift. 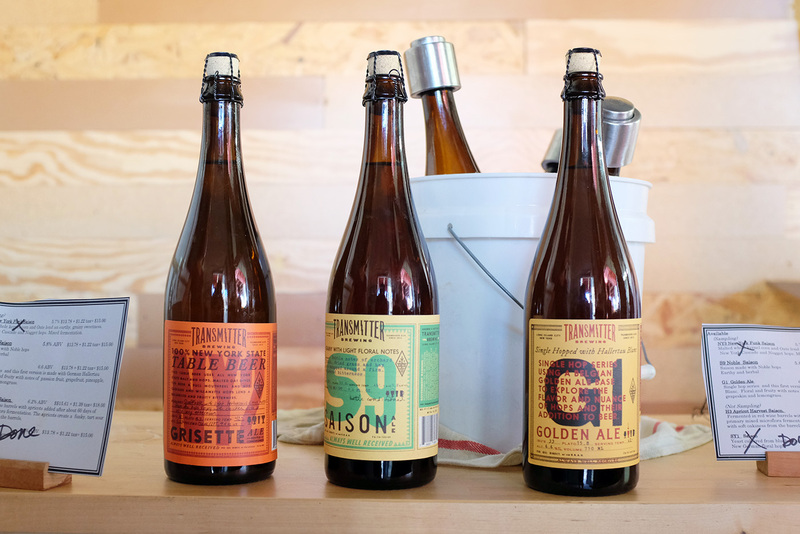 Transmitter Brewing opened in April 2014 with a 3-barrel system, producing primarily farmhouse-style ales. 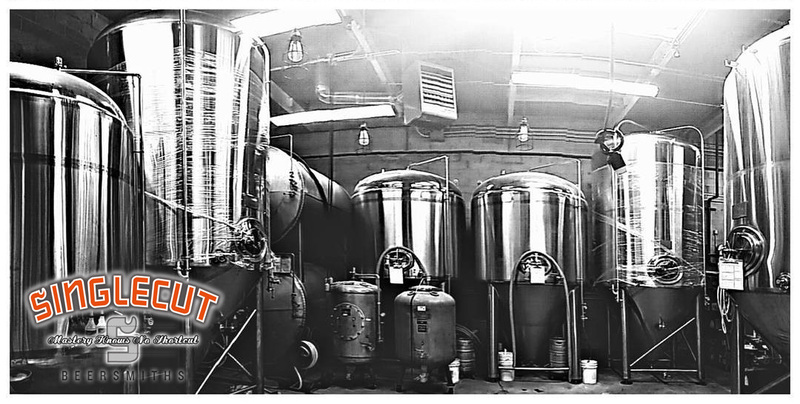 After receiving an overwhelmingly positive response to their initial bottle releases, owners Rob Kolb and Anthony Accardi increased their brewhouse to a 6 barrel system and added several fermentation tanks in January 2015. Now, less than a year later, Transmitter is increasing capacity again to meet growing local demand and to expand distribution. In an email conversation, Anthony Accardi confirmed the increased capacity and new distributor partnerships. Several shipments have already been sent to Massachusetts where they have partnered with Craft Collective. 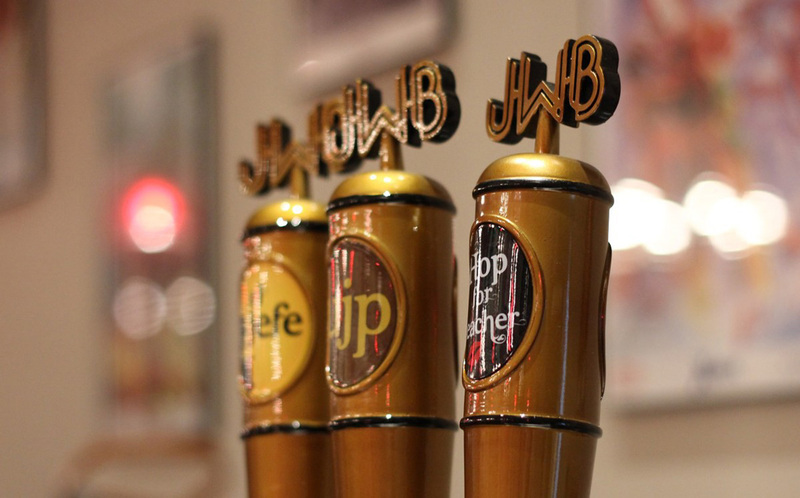 A recently formed relationship with Hunterdon has allowed them to expand distribution to all NJ counties. And Maine will begin to see distribution this month via Vacationland Distributors. 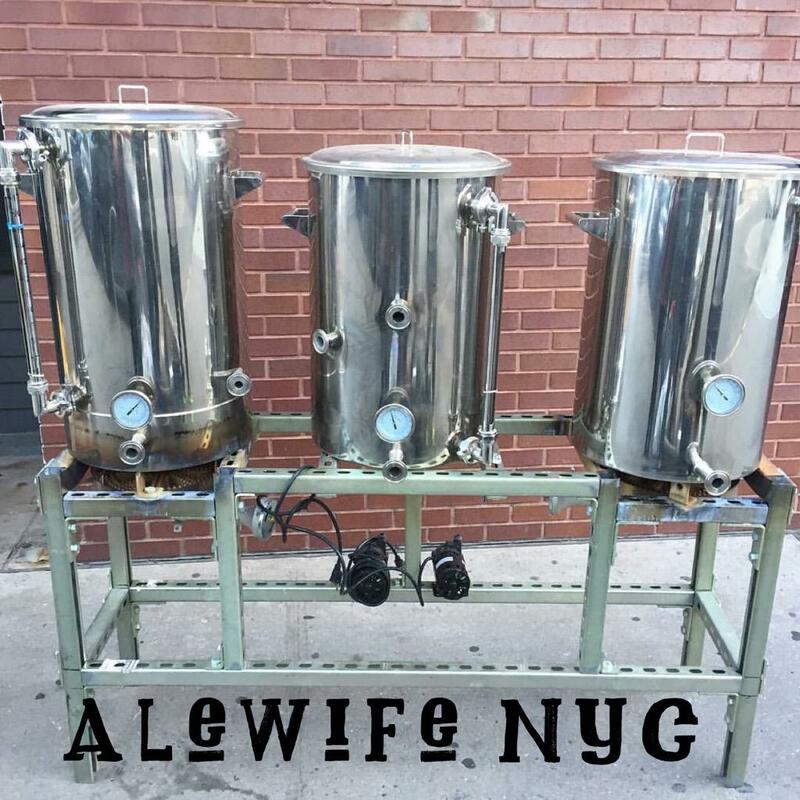 We are very much looking forward to sharing our beer with people in locations outside NYC and feel we have found the partners that understand our beer and philosophy. Building these relationships is critical to our continued success and we are thrilled to partner with each of them for the expertise, nuance and enthusiasm they bring to the table. 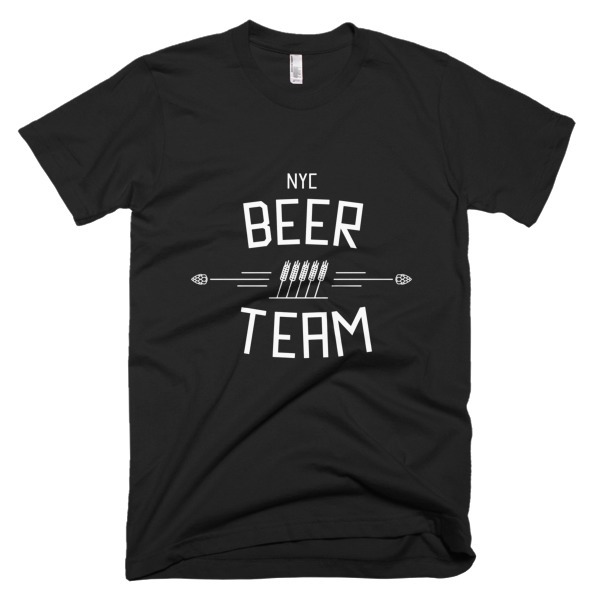 We love the people that buy our beer in NYC and continue to be committed to self distribution within the city limits. 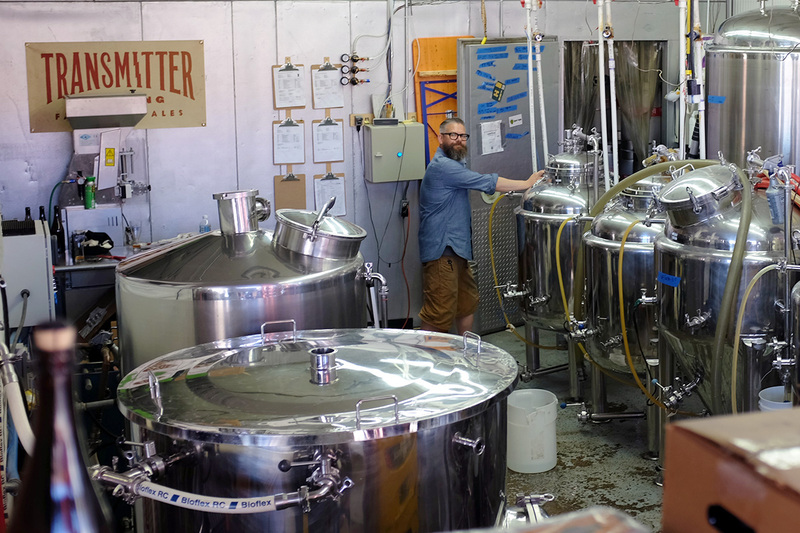 We’re excited for the future of Transmitter, and proud that other states will get to see what NYC craft brewers are up to as local producers expand distribution beyond city limits.